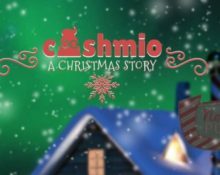 Cashmio Casino – A Christmas Story! Get you daily Christmas reward! 3rd December 2017: Deposit €10 to instantly receive 10 Free Spins on Fairy Gate. 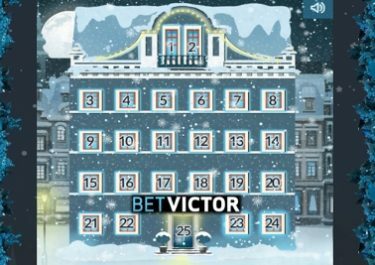 4th December 2017: Deposit €10 to instantly receive 10 Free Spins on Secrets of Christmas™.